My 11th family outing initiated, their 1st international trip, their 1st winter getaway and of course, usual budget do-it-yourself itinerary from arrival to departure. After three (3) attempts of planning for holiday backpacking, finally I made it this January 2013. The first plan was on a flight date last Dec. 01 - Dec. 05, 2012 via Halong, Vietnam. Due to one of the colleagues sudden health problem, I forgot the ticket was rebookeable. I decided to used the free one-way ticket going to Boracay on December 22 for all of us granted by Cebu Pacific last August 2012 in Palawan trip due to change of aircraft. But then again not pursued due to unapproved vacation leave. I moved again my plan to bring them abroad but this time I purchased regular tickets on a travel date as mentioned above via Manila-Hongkong-Macau-Manila for a post-birthday celebration with them. A neck-twisting and mind-blowing PhP45,259 ($1,131.475) has to spend just fulfill my dream with my family to join me on sightseeing the world. Hong Kong is a special administrative region (SAR) of the People's Republic of China (PRC). Today, the former British colony is a major tourism destination for China's increasingly affluent mainland population. It is also an important hub in East Asia with global connections to many of the world's cities and proudly proclaims itself to be Asia's World City. Macau (also spelled Macao) is a Special Administrative Region (SAR) of China. Located across the Pearl River estuary from Hong Kong, until 1999 Macau was an overseas territory of Portugal. One of the world's most densely populated spots, Macau is best known as Asia's largest destination for gambling taking in even more revenue than Las Vegas. 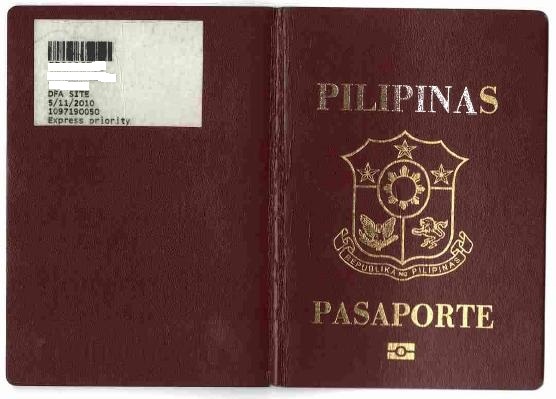 My 2nd attempt to have a family get-away as an Overseas Filipino Worker following the Davao and El Nido last August 2012. This was also my 2nd visit as budget tourist, my 1st was in December 2011. Upon exiting the Arrival gate of Hongkong Airport Terminal 1 at 2130H, the 3 o'clock direction of exit is where the public terminal located for bus going downtown. Paid 1st to counter beside at $33 going to Tsim Tsa Tsui per passenger regardless of age, we were on journey at bus #A21. At aroung 45 minutes travel time, we were already at Chunking Mansion.